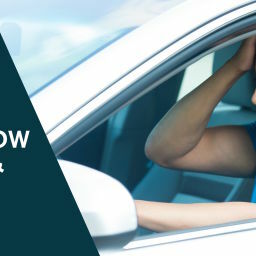 If you tempered with any document or device designed to provide evidence of current car registration, or fraudently altered a smog certificate you may have violated this offense. 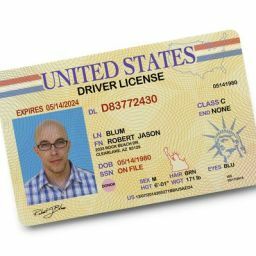 A man made fake licenses designed to pass police checks in exchange for money. The man can be convicted of forgery under Vehicle Code section 4463, as well as Conspiracy under Penal Code section 182 , because the man made, forged, and counterfeited licenses without authority with the intent to represent that they were issued by the Department of Motor Vehicles and with the intent that they pass police checks. Additionally, the man collaborated with paying customers who paid him money in return for the fake licenses. How Does the Prosecutor Prove A Violation of Vehicle Code 4463? published, passed, or attempted to pass, as true and genuine, a false, altered, forged, or counterfeited any of the documents listed above, knowing it to be false, altered, forged, or counterfeited. 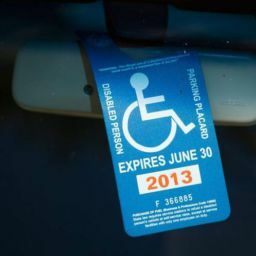 A man took a registration sticker assigned to his neighbor’s car and placed it on his car to make it appear that his car’s registration is current. Because the man did so with the intent to avoid paying for his own registration sticker, he can be charged with this offense. If you did not intend to defraud, you have a defense to this allegation. Consider a situation where you yourself were an innocent victim of fraud. You purchased a vehicle that was in fact stolen and the registration documents were forged prior to the purchase. If the prosecutor does not have sufficient evidence to show that you had intent to defraud, you cannot be convicted of this offense. 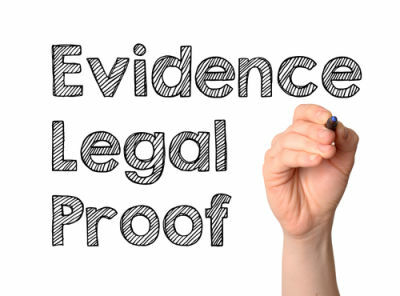 However, keep in mind that the prosecution can use both sufficient indirect and direct evidence to convict you5. Defendant mailed in a fake smog check certificate with his registration renewal. The defendant claimed that he went to the shop and saw a sign that stated “Pass or Don’t Pay,” so when the smog inspector told him his car passed the check, he was happy to pay the fee. 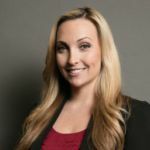 In this case, unless the prosecution can show that the defendant car has not passed the smog check last year, it may not have sufficient evidence to charge the defendant with the offense because he may have been an innocent victim of fraud. However, consider another example. Defendant (the owner of the smog check shop) provided false smog check certificates at his auto repair shop. His shop advertised “Pass or Don’t Pay.” He claimed that there was insufficient direct evidence to show that he in fact conducted fake smog checks, or that his shop issued such certificates. The prosecution was able to produce a copy of one of the false certificates bearing defendant’s signature, the auto shop’s address, as well as, evidence linking the defendant to the shop as the registrant of the business. Finally, there were witnesses who could testify to the fact that the defendant is present at the address listed on the fake inspection slip almost every day of the week. In this case, there is sufficient evidence to link the defendant to the fraud. This offense can be charged as either a felony or misdemeanor, depending on the facts of the case and the criminal history of a defendant. False Statements to DMV or CHP: Under Vehicle Code 20 , If you used a false or fake name at the DMV, you may have violated this section of the Vehicle Code. Likewise, if you knowingly made false a statement, or knowingly concealed any material fact in a document that you filed with the DMV, you may be found guilty of this offense. If convicted, you face being charged with a misdemeanor punishable by up to 6 months in jail and a $1,000 fine. 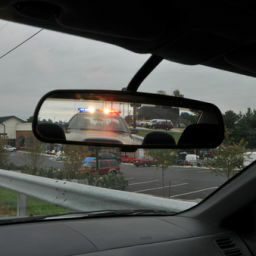 Providing False Information to a Peace or Police Officer: Under Vehicle Code 31 , if you have given false information to a peace officer, either in writing or orally, you probably violated this offense. If convicted, you face being charged with a misdemeanor punishable by up to 6 months in jail and a $1,000 fine. Forgery or Counterfeiting of Seals: Under Pen. 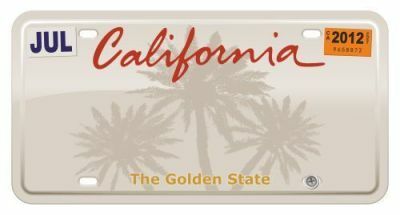 Code, §472, if you forged or possessed a forged California DMV “seal” on an official registration document such as car registration, you may be guilty of this offense. If convicted of this offense, you face the same penalties as listed above for violating Vehicle Code section 4463. Forgery of Drivers License: Under Pen. Code, §470, if you possess a driver’s license or ID that has been forged, and you do so with the intent that the driver’s license or ID be used to facilitate forgery, you may be charged with this offense. If convicted, you face imprisonment in a county jail for not more than one year, or by imprisonment pursuant to subdivision (h) of Section 1170. Has there ever been a recorded incident involved a scammer counterfeiting a legitimate tag sticker? Example: The victim received there tag sticker in the mail, but it was evident that the letter had been previously opened. Presumably they disregarded the fact that there mail had been tampered with, because nothing was missing. Though later found out that someone had replicated there tag sticker.